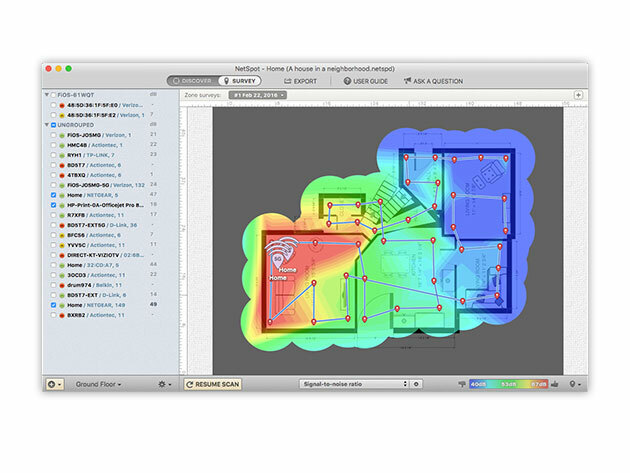 NetSpot lets you visualize, optimize, and troubleshoot your wireless networks with any Mac so you can get the best connection possible at all times. 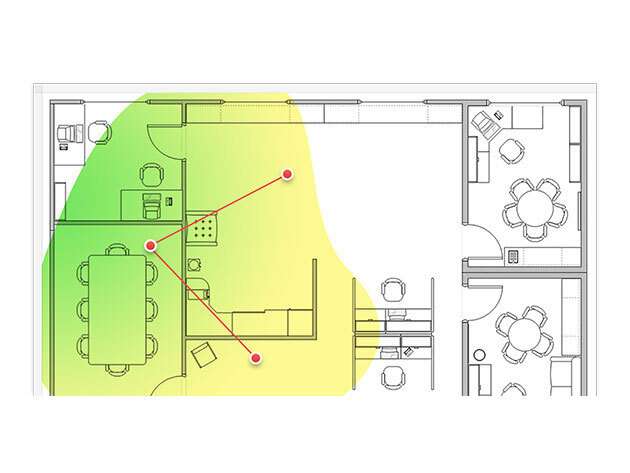 Use the mapping feature to view dead zones and optimize hotspot placement, and use the troubleshooting tool to identify connectivity issues. 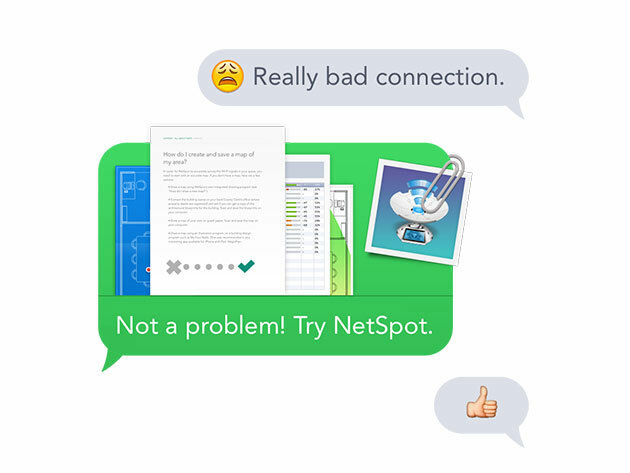 With NetSpot Home, you’ll never miss a beat, post, or important email even when your internet is acting up. 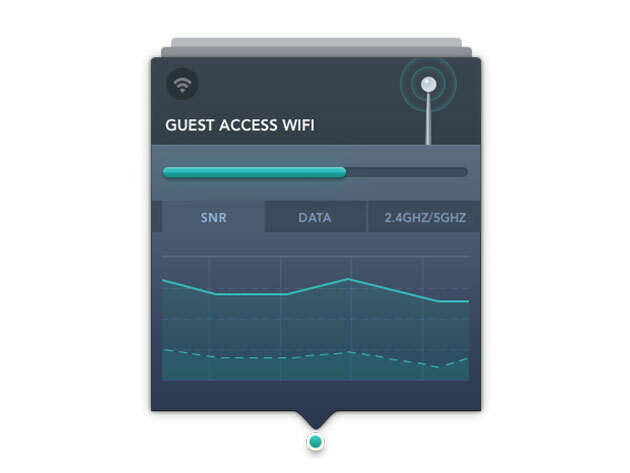 You’ll reach maximum WiFi efficiency, all while assuring your home network is perfectly secure. What’s the Difference Between a Standard & Lifetime License? Great question! A Standard License issues full access to the app and all minor updates for life. Minor updates usually include fixes to bugs that surface post-launch. As you know, when an app gets a major update (and advances to the next version e.g. V2, V3, V4), older versions often grow obsolete. Perhaps it no longer works properly with your new computer or OS, or maybe you’re simply missing out on serious improvements and experiencing some major FOMO. That’s why a Lifetime License is so appealing. 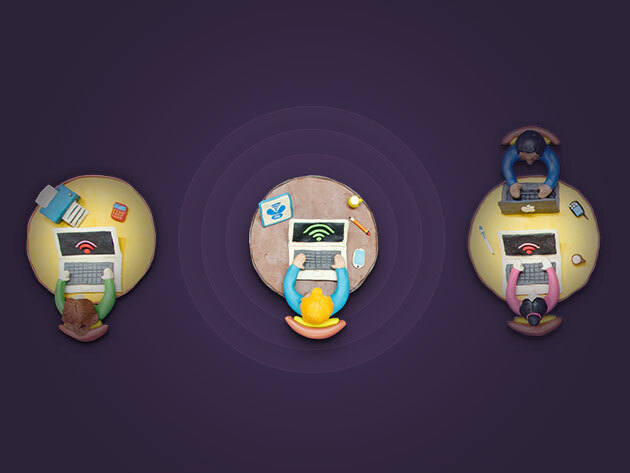 You’ll get a lifetime of major updates, and inevitably a world of new features that are beyond our current imagination. Many of our Lifetime License options are exclusive offers, at the web’s best prices.